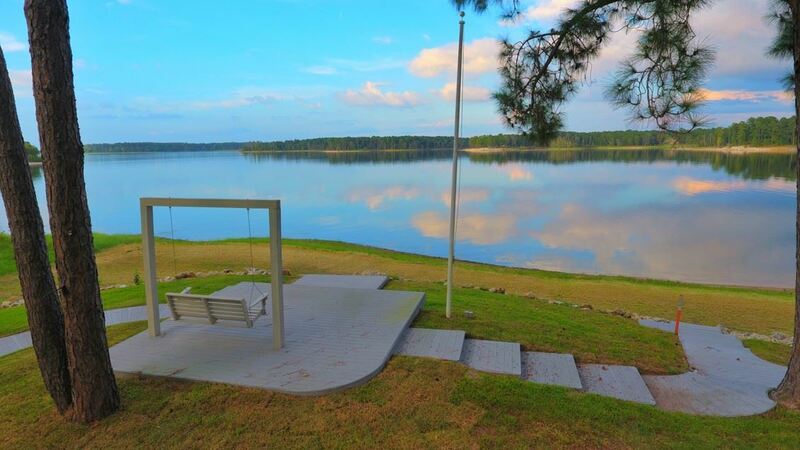 PREMIER WATERFRONT PROPERTY! 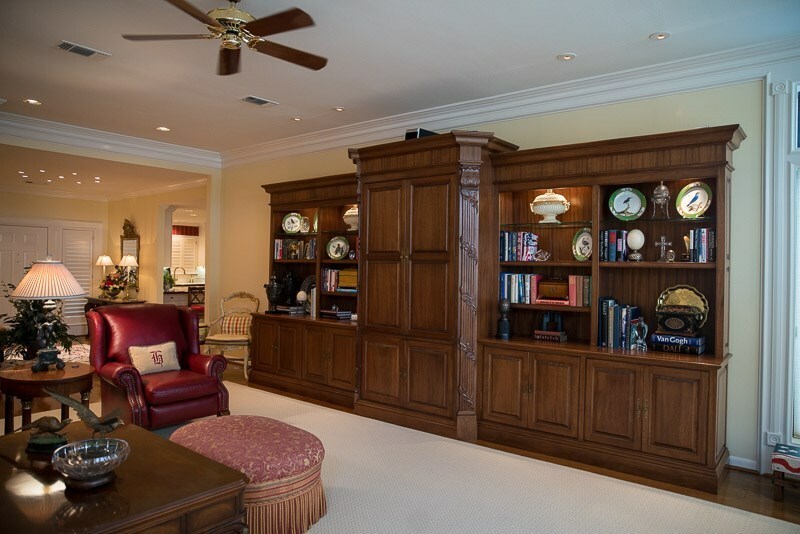 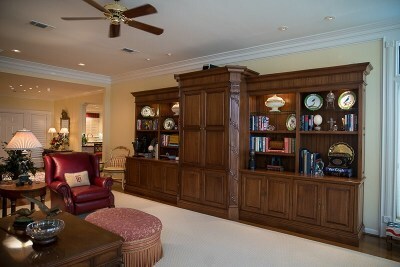 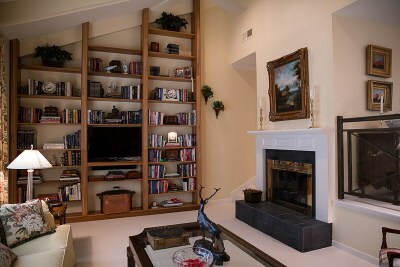 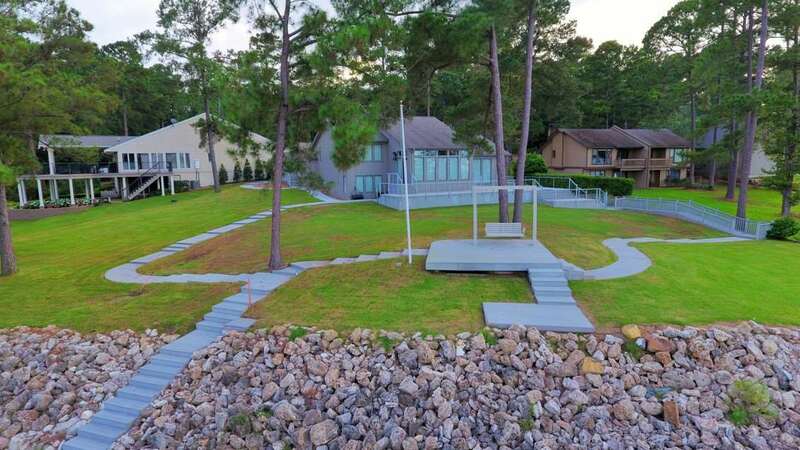 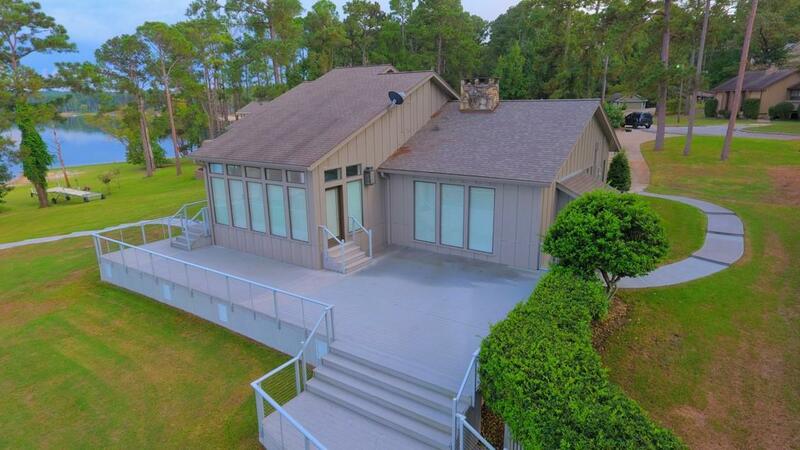 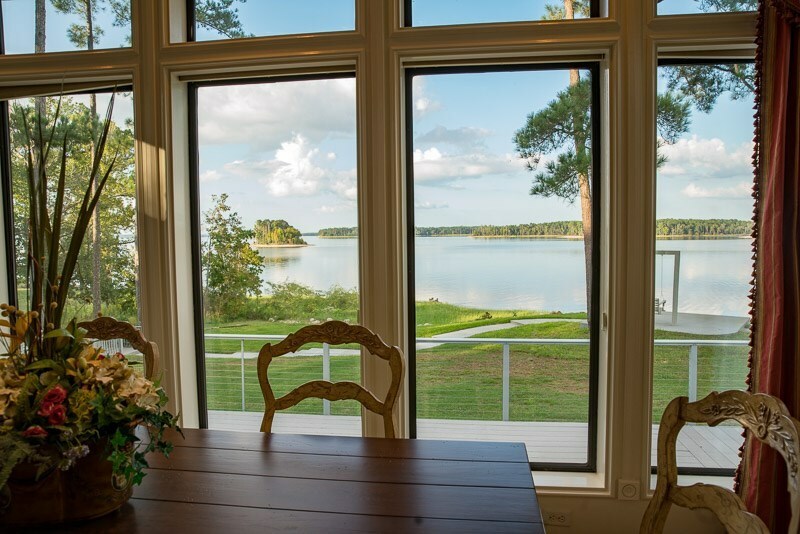 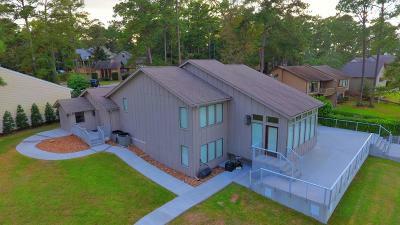 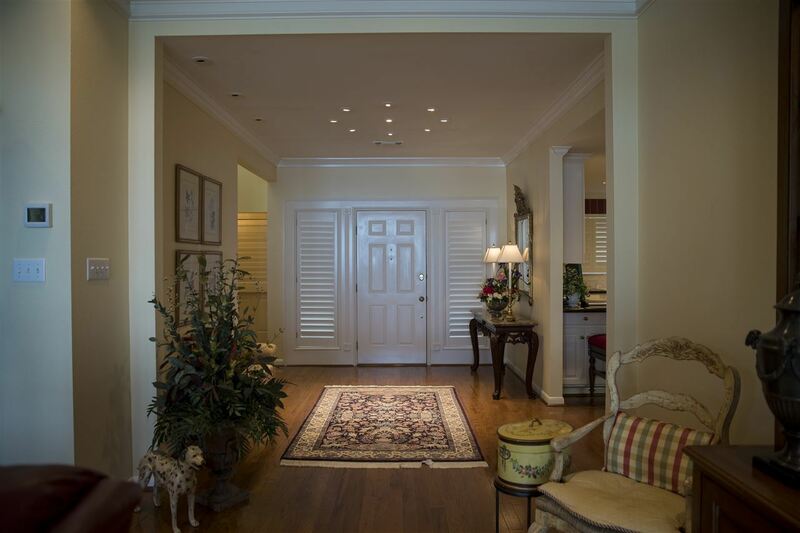 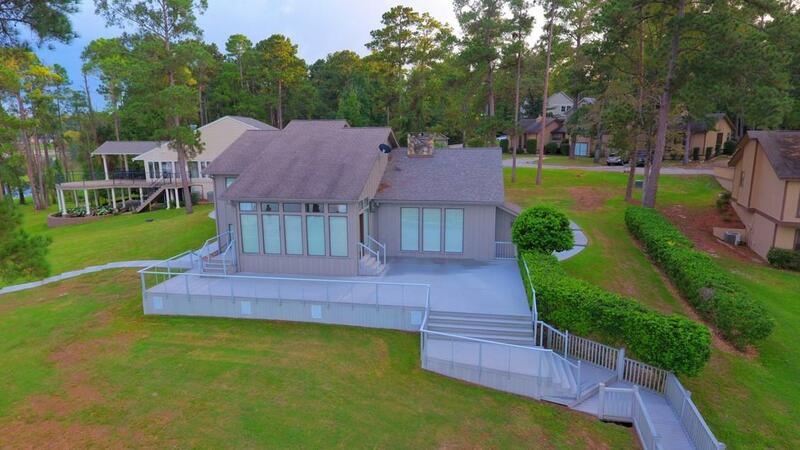 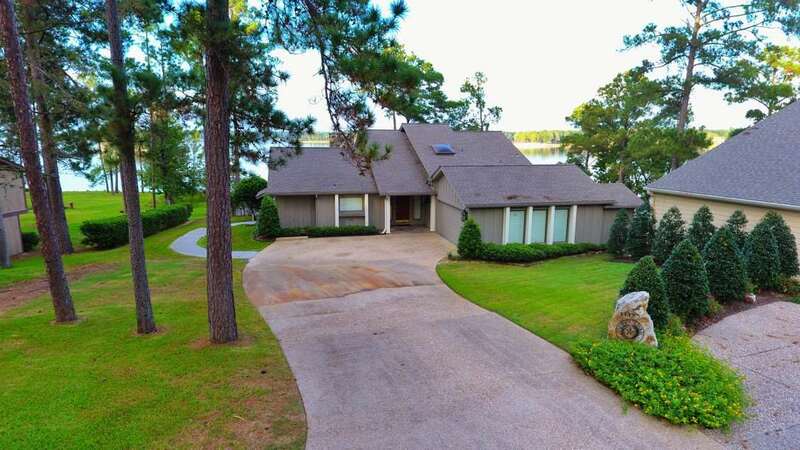 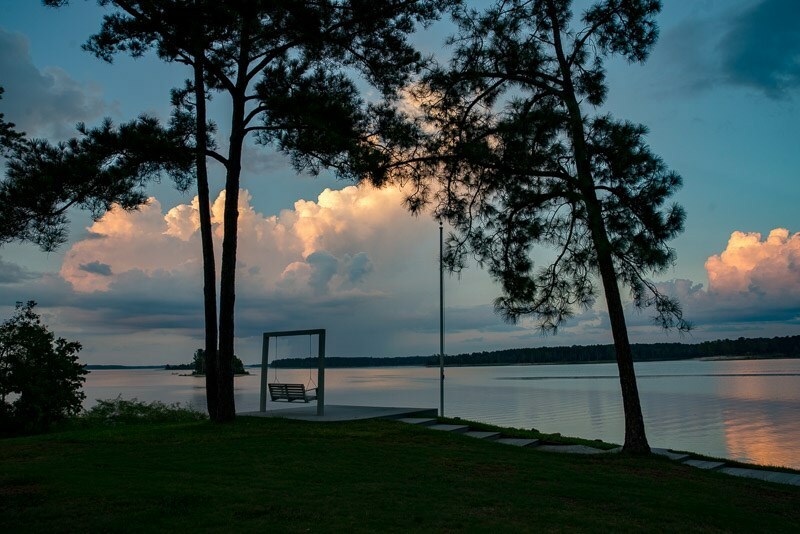 Beautifully appointed and custom built home with a stunning panoramic view of Lake Sam Rayburn. 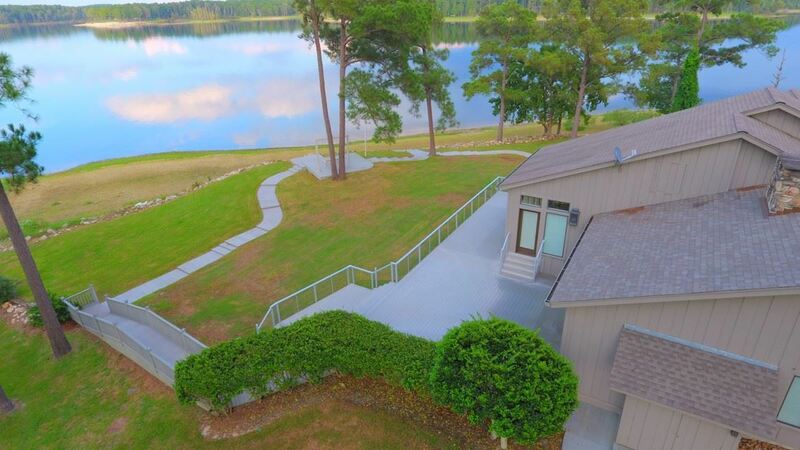 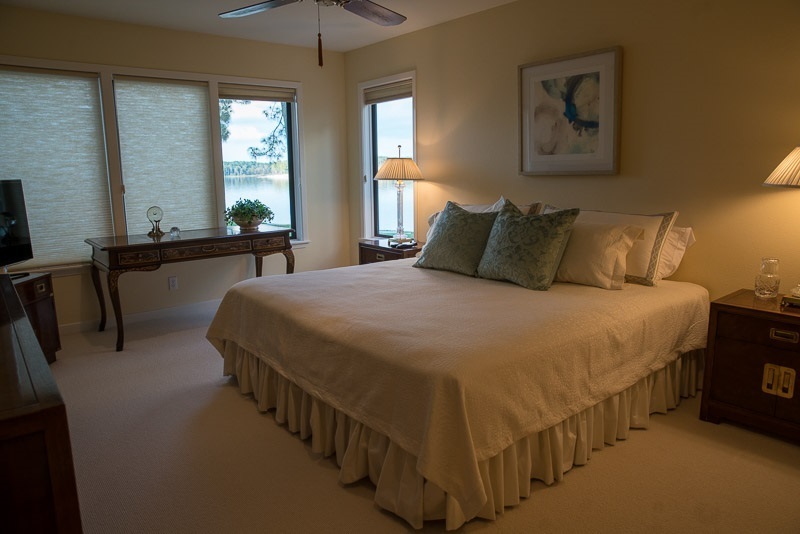 Live in luxury and invite friends and family to enjoy lake living at its best. This home is a celebration of beauty, comfort, and outdoor fun on a sandy beach. 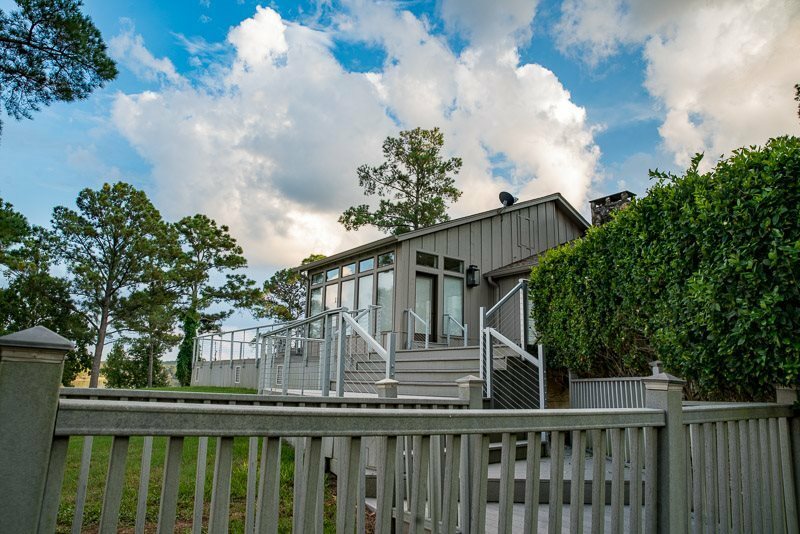 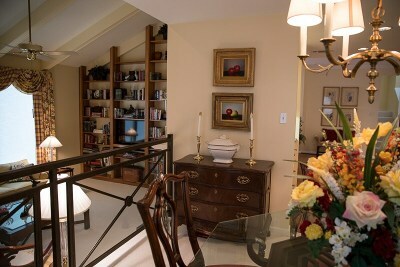 Two master bedroom suites, two living areas, two dining areas, and huge deck make entertaining a dream. 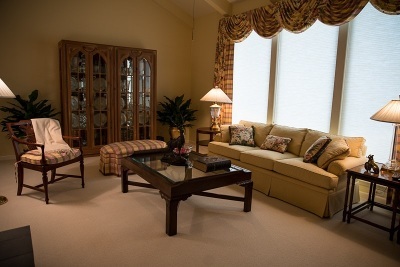 New Zealand Wool carpet throughout the home. 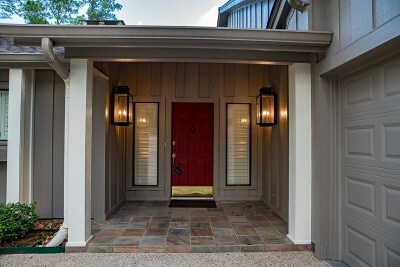 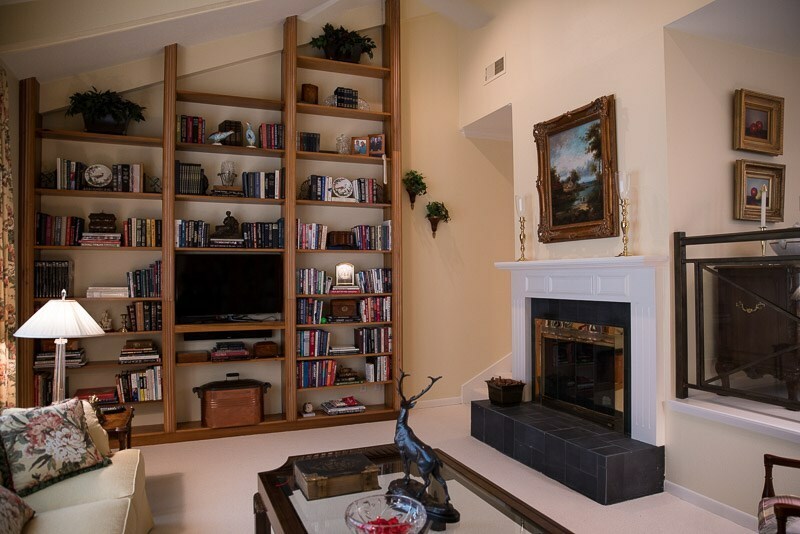 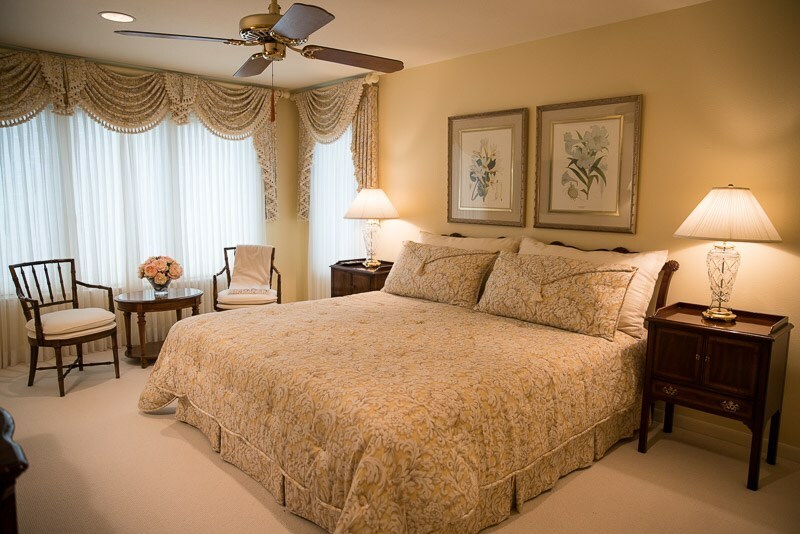 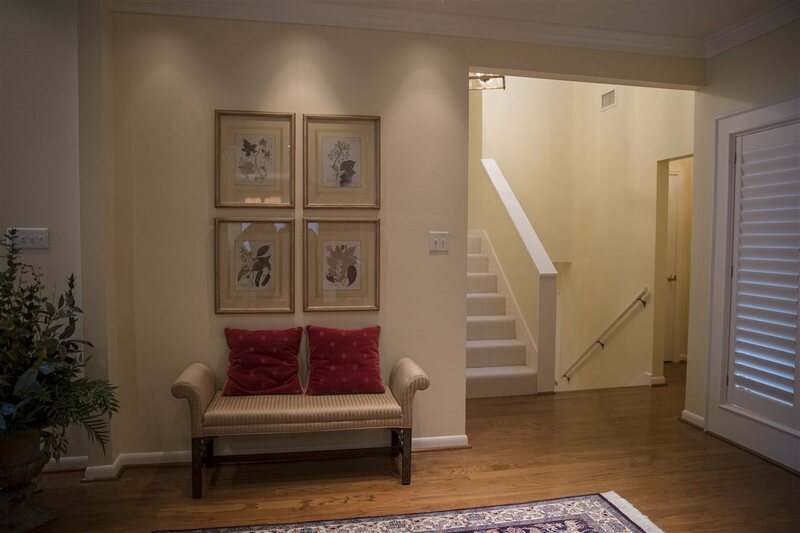 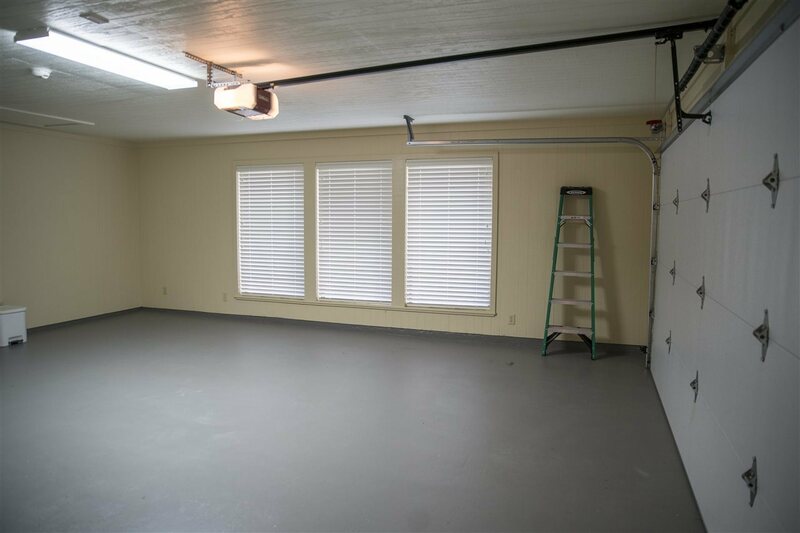 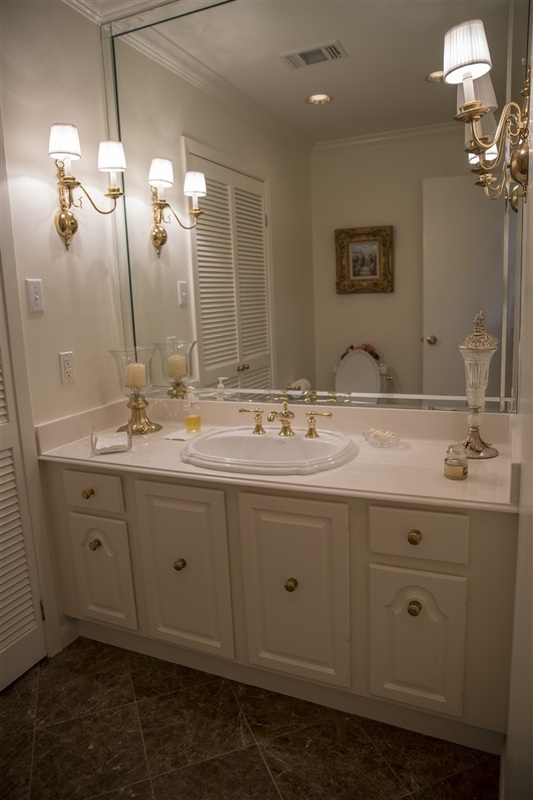 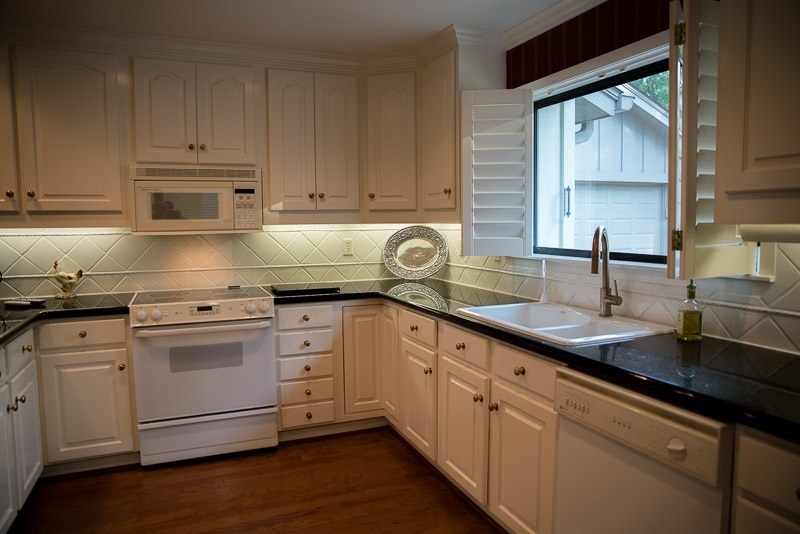 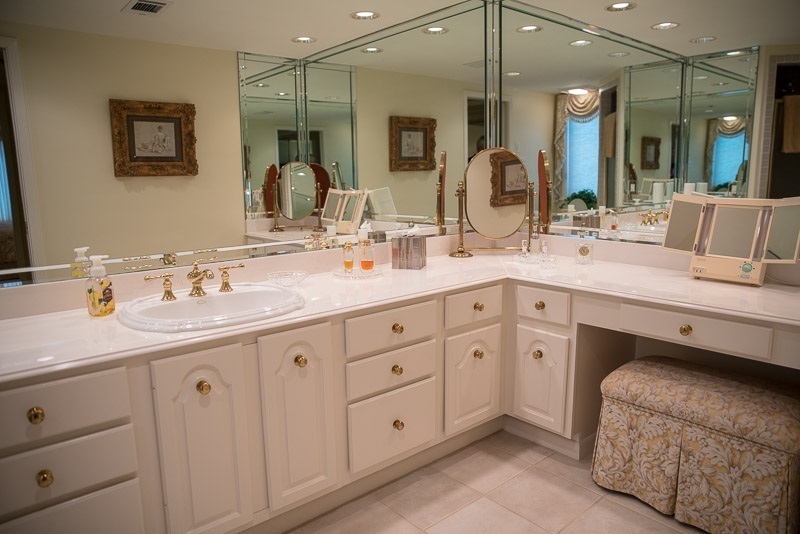 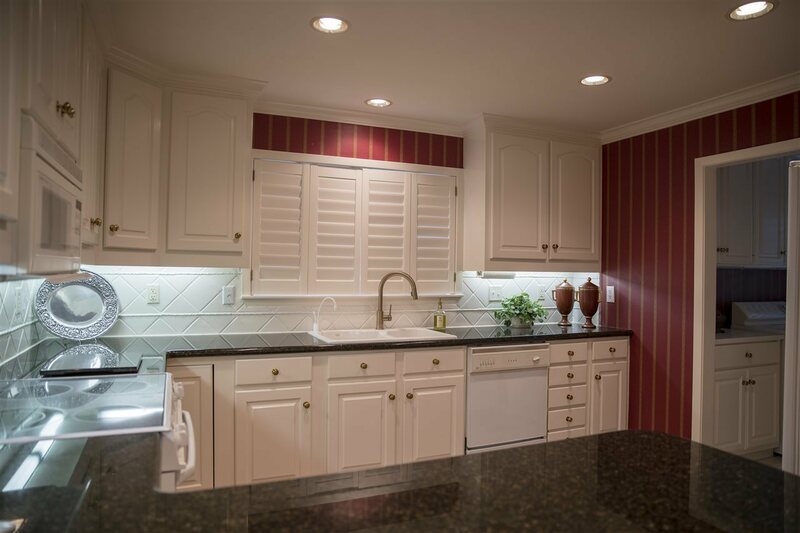 Amenities include neighborhood pool and access to Rayburn Country Club. 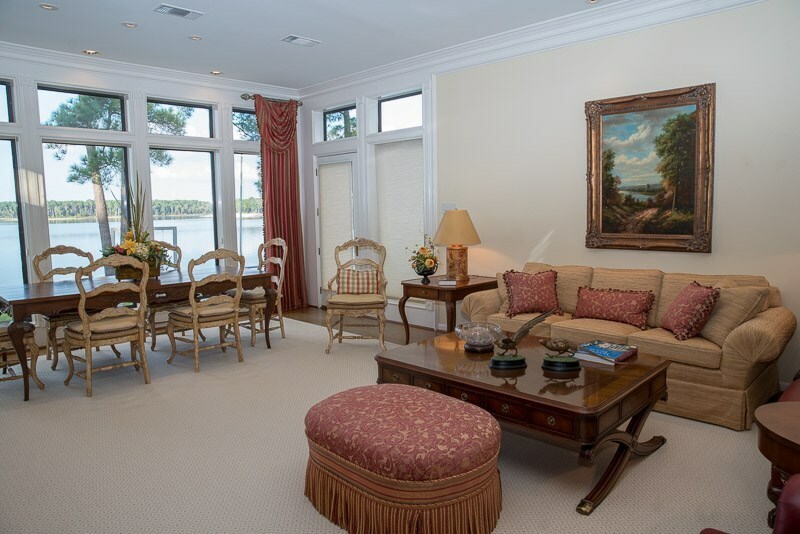 Two coveted boating slips may be purchased separately. Call for a appointment today!